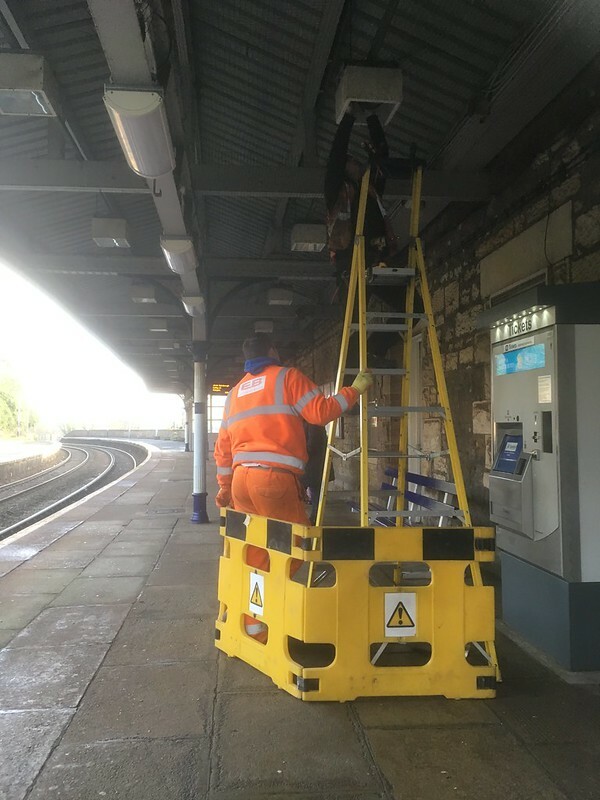 Contractors have begun changing all the bulbs in the platform light-fittings. 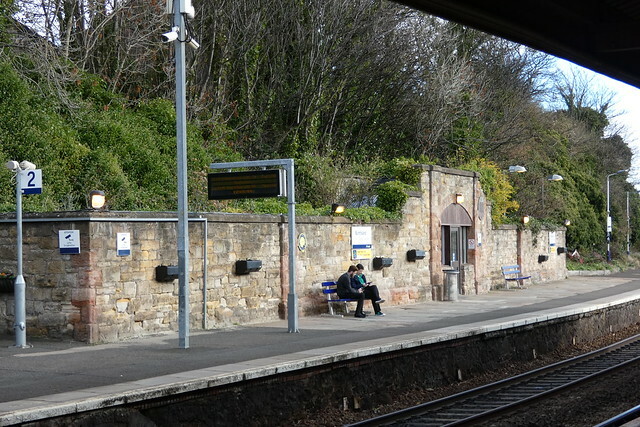 The new lights will be whiter, brighter and more energy efficient and should make the station more welcoming at night. The addition of a long awaited lift for Platform 2 would help too! Update (December 12th) – at least 3rd visit.